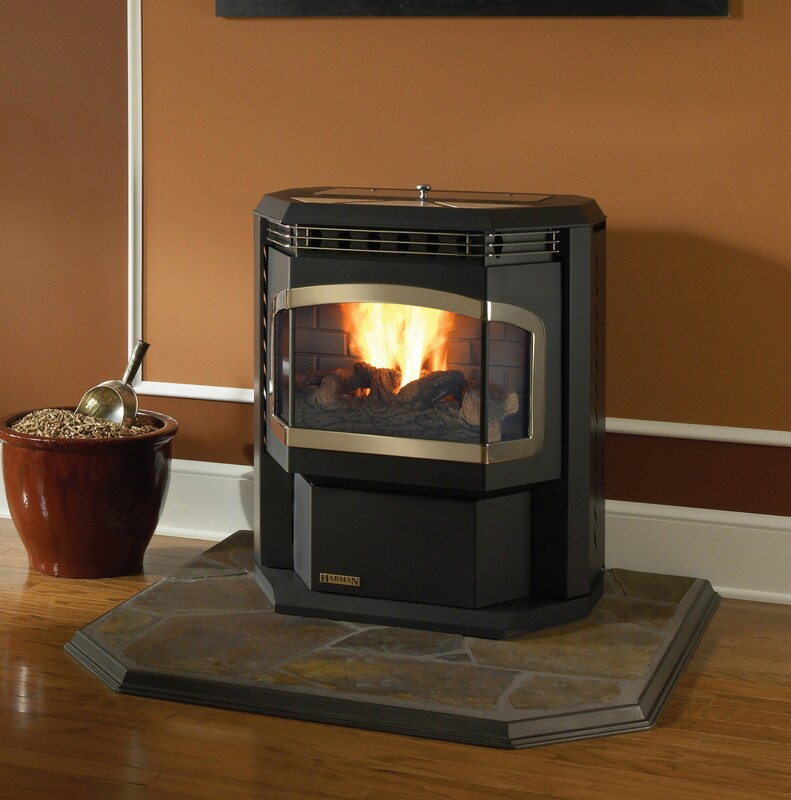 St. Croix pellet and multi-fuel stoves have been built in the heart of America for over 20 years. 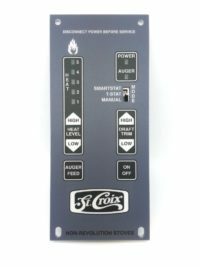 Dependability, efficiency and true craftsmanship goes into every model of St. Croix. 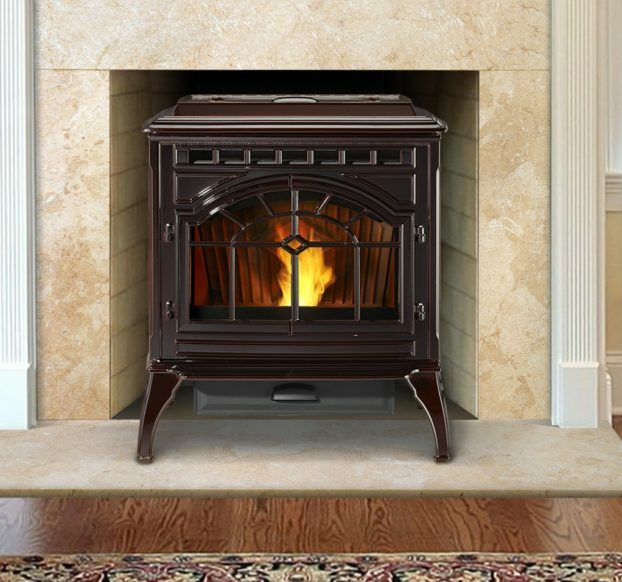 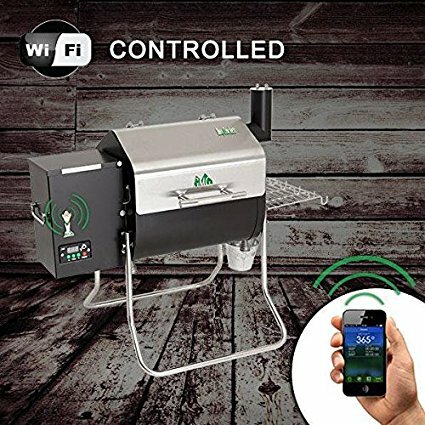 Get the quality you deserve from a stove that works as hard as you do. 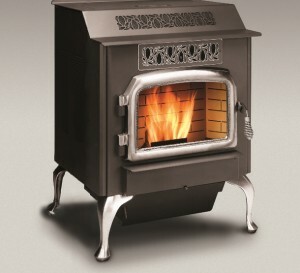 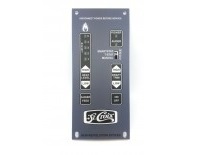 All St Croix pellet stove models are available by special order.